Accuracy Firearms 2,600 sq. ft. retail store with all of your firearms needs. See why people choose our retail store. Accuracy Firearms & Range is a family oriented, premier retail and shooting facility located in Effingham, IL. Experienced, approachable, and welcoming staff is present to consult with the most novice shooter to the most experienced shooter. Our 2,600 sq. 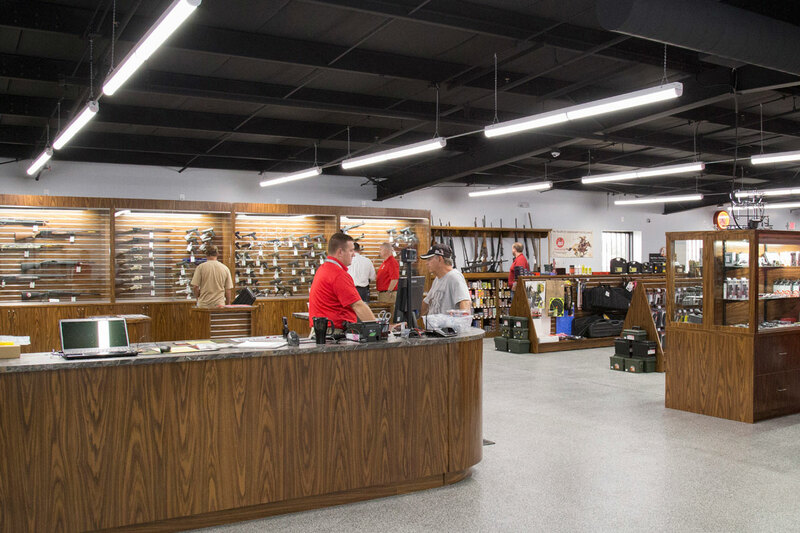 ft. of retail showroom is equipped with all your needs such as new and used firearms from the industry's top manufacturers, ammunition, and a wide assortment of accessories. Do you have firearms that you'd like to sell? Bring it to us, and we'll either buy it from you or sell them on a consignment basis. If you'd like, we would be happy to assist you in pricing your item. We'll help you determine the best price for you, while providing a good value to our customers. Our consignment fee is 10% of the final sale price. If your firearm doesn't sell in 30 days, we ask that you reconsider your selling price. All return to owner transactions require a NICS background check and federal paperwork. A $10 fee will be charged for all return to owner transactions. Needing to transfer a gun? INCOMING: Our transfer fee is $30.00 per firearm. We will not accept any transfer unless we are notified ahead of time and have spoken to the buyer and the shipping dealer. The Shipping Dealer must send us a signed copy of their FFL. 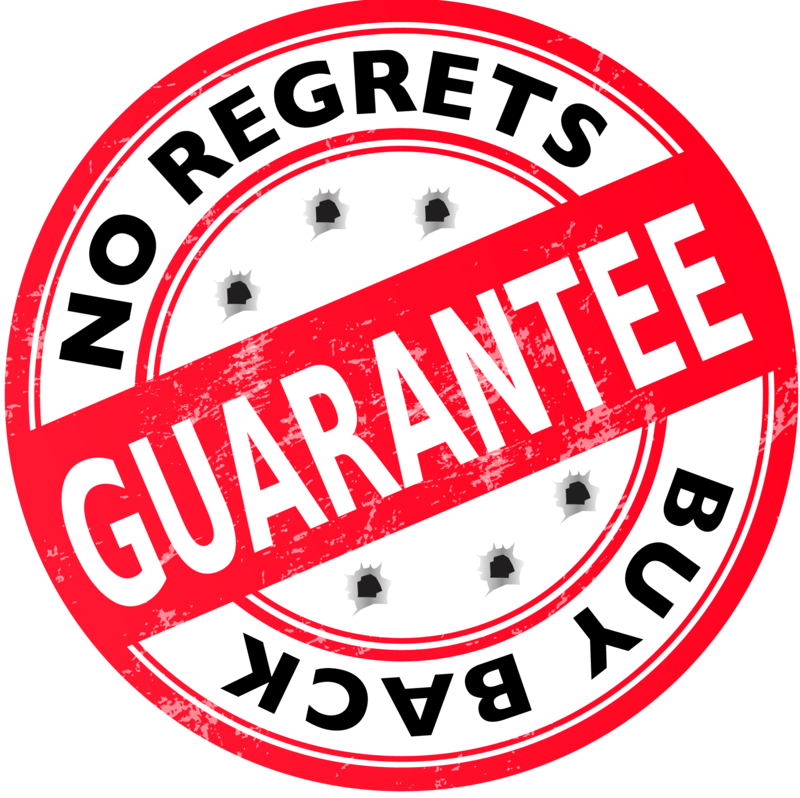 OUTGOING: Our transfer fee is $30.00 plus $10 for packaging, plus shipping and insurance fees per firearm. If you provide your own packing materials and box, we will waive the packaging fee. If you do package your own firearm, DO NOT SEAL THE BOX. We must check the serial number on the firearm before shipping. Shipping fees will be based on UPS Next Day Air on all handguns, and UPS Ground delivery for all long guns.